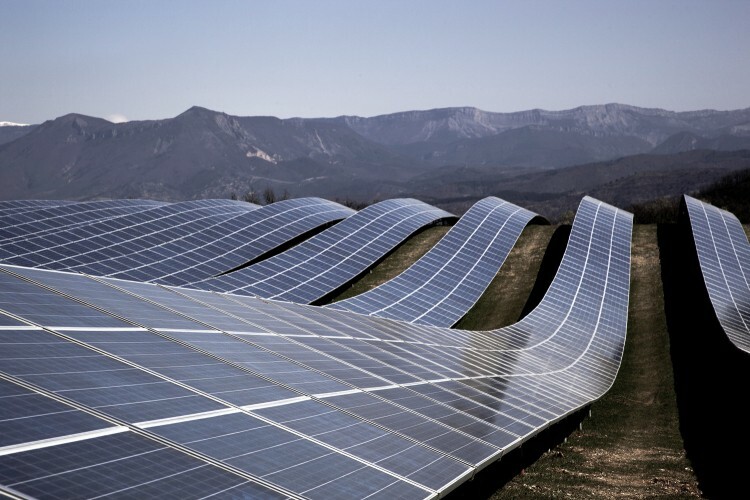 Last year, solar in Chile set a record low global price for unsubsidized electricity by any technology. CREDIT: ACERA. Stunning drops in the cost of wind and solar energy have turned the global power market upside down. For years, opponents of renewable power, like President Donald Trump, have argued they simply aren’t affordable. The reality is quite different. Unsubsidized renewables have become the cheapest source of new power — by far — in more and more countries, according to a new report from the United Nations and Bloomberg New Energy Finance (BNEF). In just one year, the cost of solar generation worldwide dropped on average 17 percent, the report found. The average costs for onshore wind dropped 18 percent last year, while those for offshore wind fell a whopping 28 percent. The result is “more bang for the buck,” as the U.N. and BNEF put it. 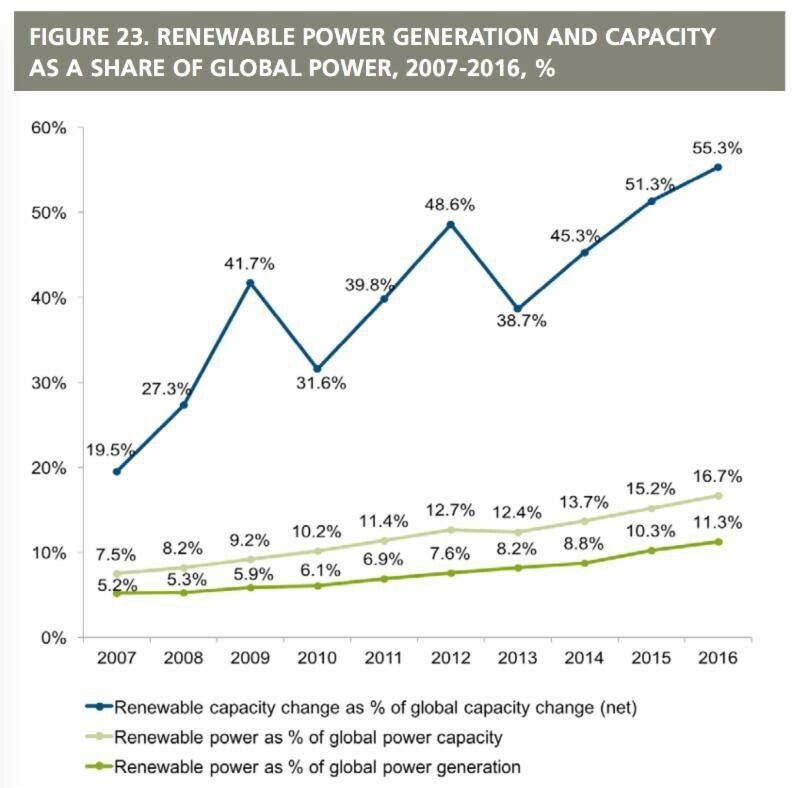 Last year saw 138.5 gigawatts of new renewable capacity. That not only beat the 2015 record of 127.5 GW, but it was built with a total investment that was 23 percent lower than in 2015. Note that $29.10 per MWh is 2.91 cents per kilowatt-hour. For context, the average U.S. residential price for electricity is 12 cents per kWh. “Solar power delivers cheapest unsubsidised electricity ever, anywhere, by any technology,” Liebreich tweeted back in August regarding the price of solar in Chile, as we reported. In that same auction, the price of a new coal power plant was nearly twice as high. President Trump may push as hard as he wants on new coal — opening more public lands to mining, gutting President Obama’s Clean Power Plan. But the hard reality of rapidly declining costs for renewables (and storage) makes clear he will be pushing on a string, and a very dirty one at that.